Travel-friendly 50ml bottle. I was carrying this with last week and I faced no issues. 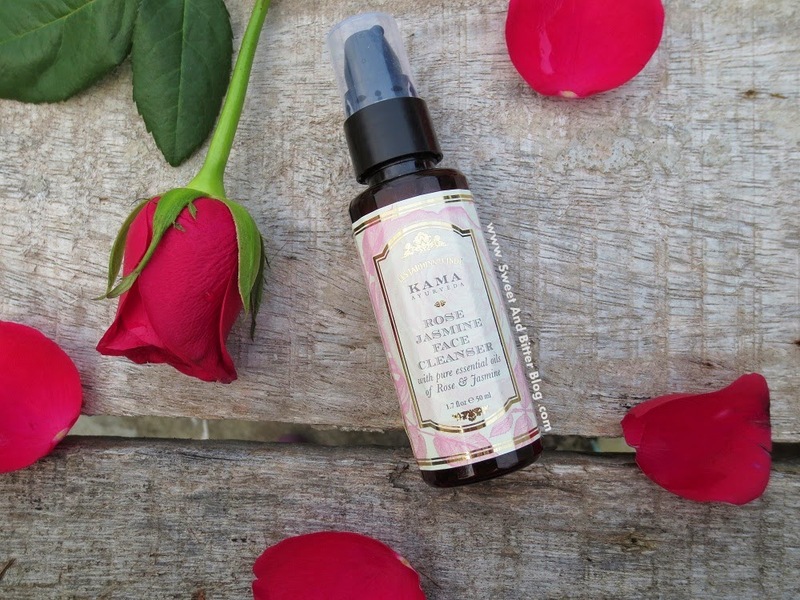 Overall – I love how moist and hydrated my skin feels after using Kama Rose Jasmine cleanser. 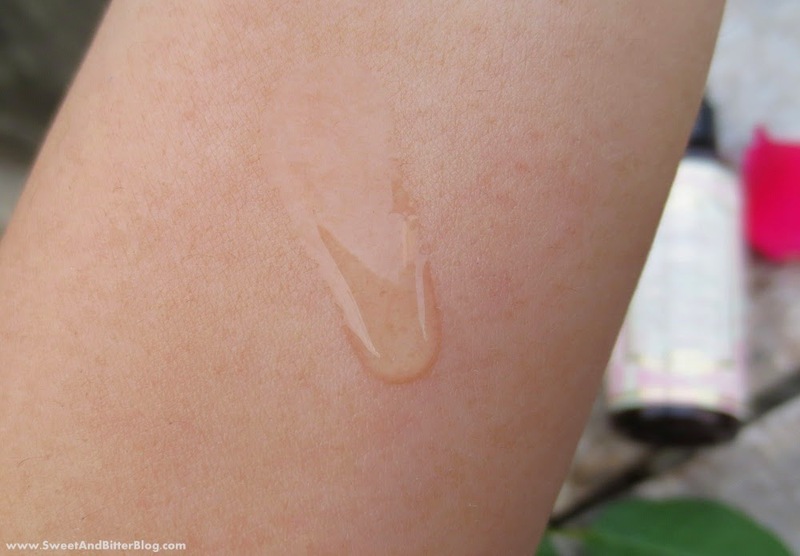 The pump dispenser ensures that the product remains potent till the end. Plus, the ingredients list does get a pat on the back. Also, this is available in two sizes so, you can use the smaller one to try before investing on the bigger bottle. 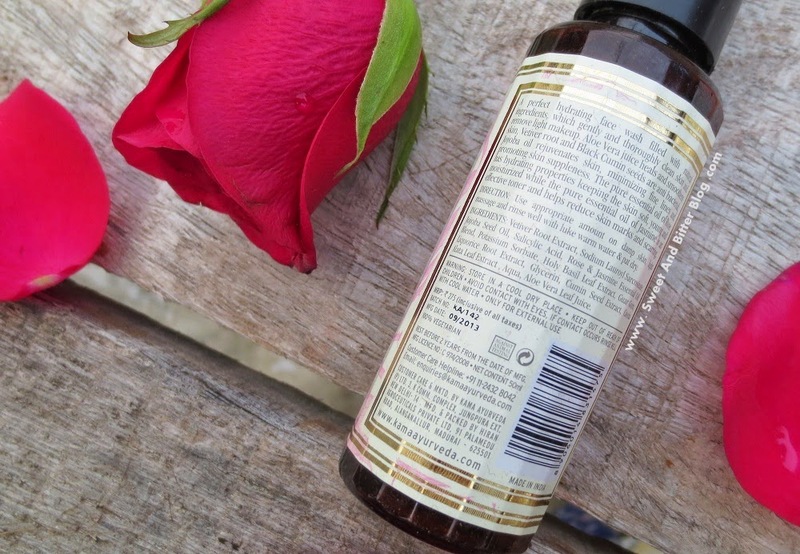 I highly recommend Kama Ayurvedic Rose Jasmine Cleanser.